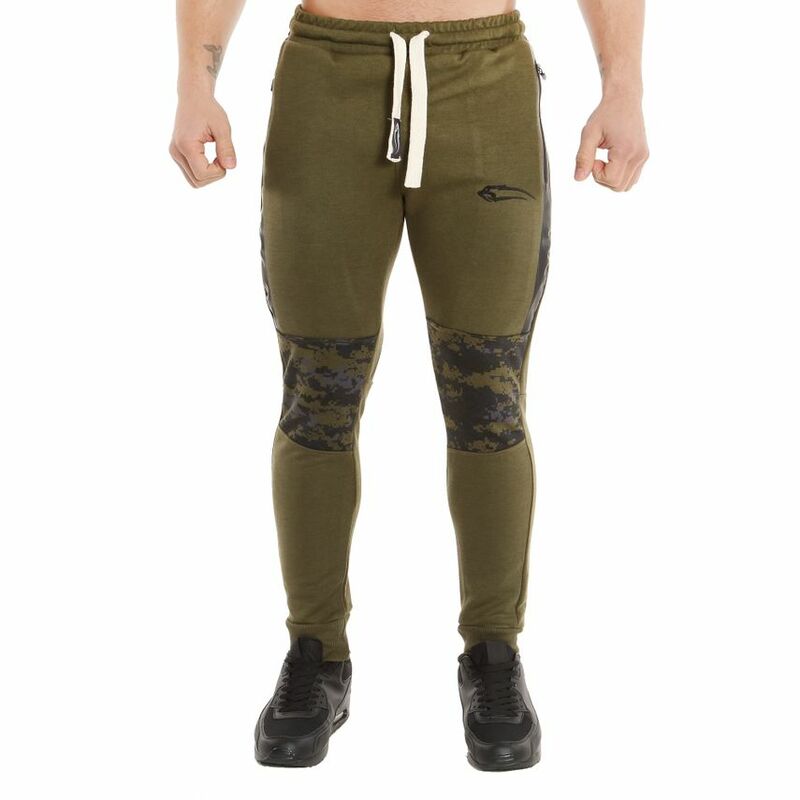 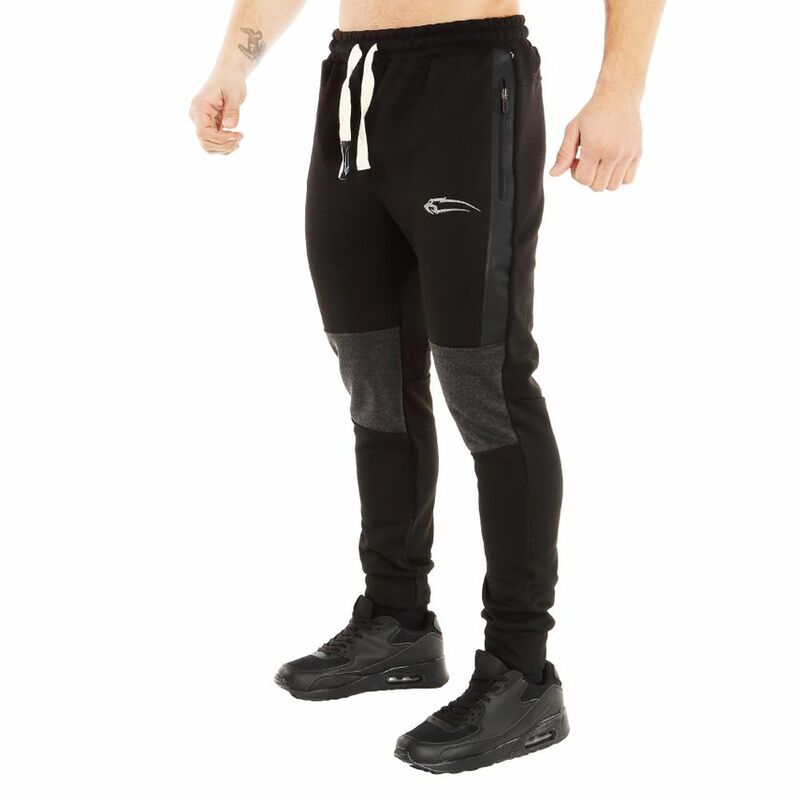 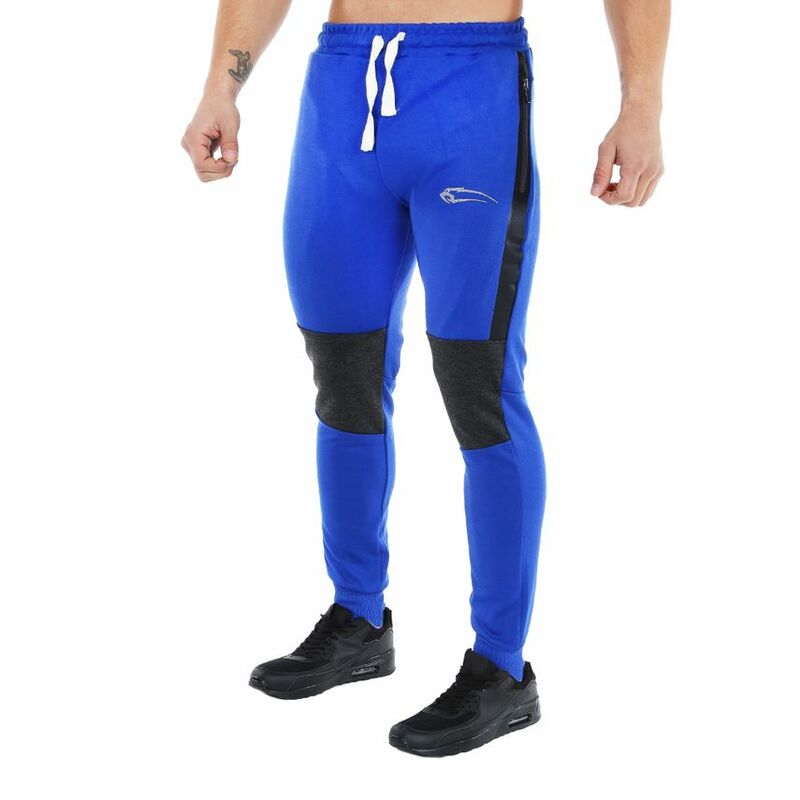 The Smilodox men's jogging trousers Dynamic 1.0 is in Style and functionality hardly to be surpassed and provides an optimal training feeling. 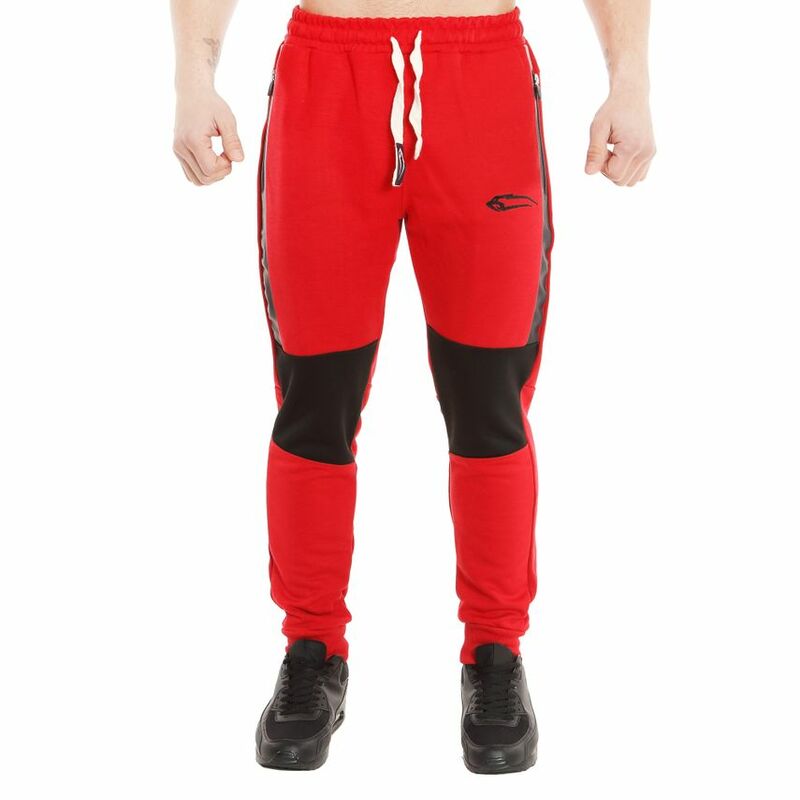 The sweatpants have a waistband with drawstring, side pockets and an elastic leg cuff. 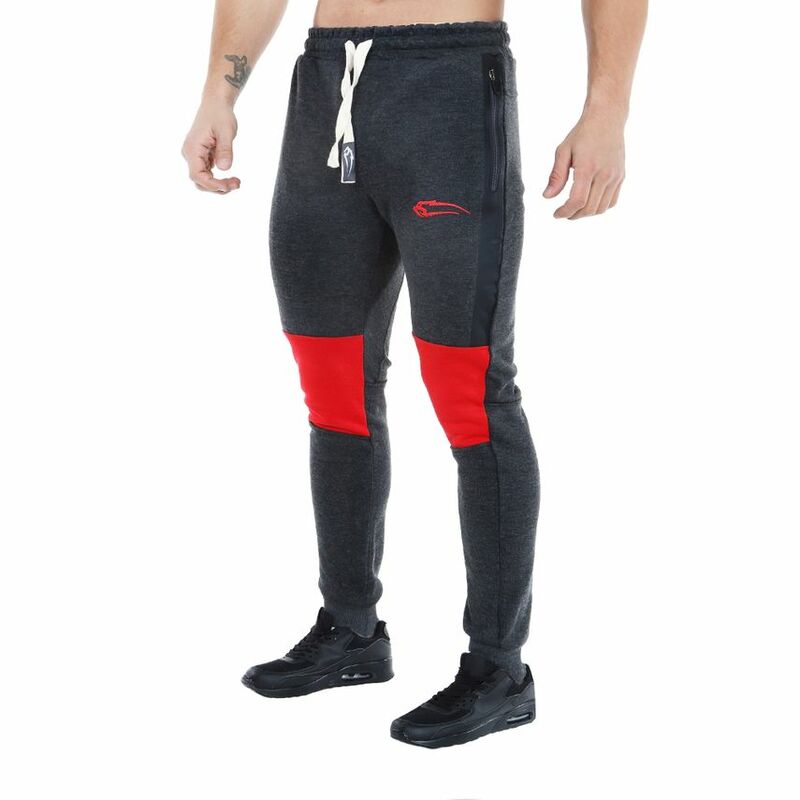 The soft material provides a lot of comfort and a super comfortable wearing feeling. 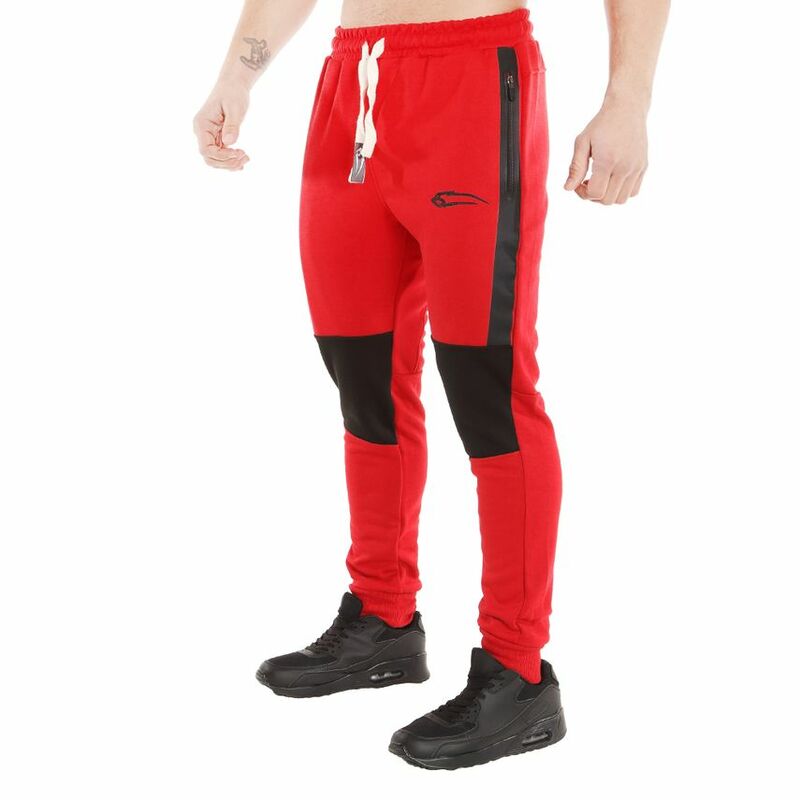 Whether to chill at home or as a trendy streetwear look - with these stylish pants you do nothing wrong. 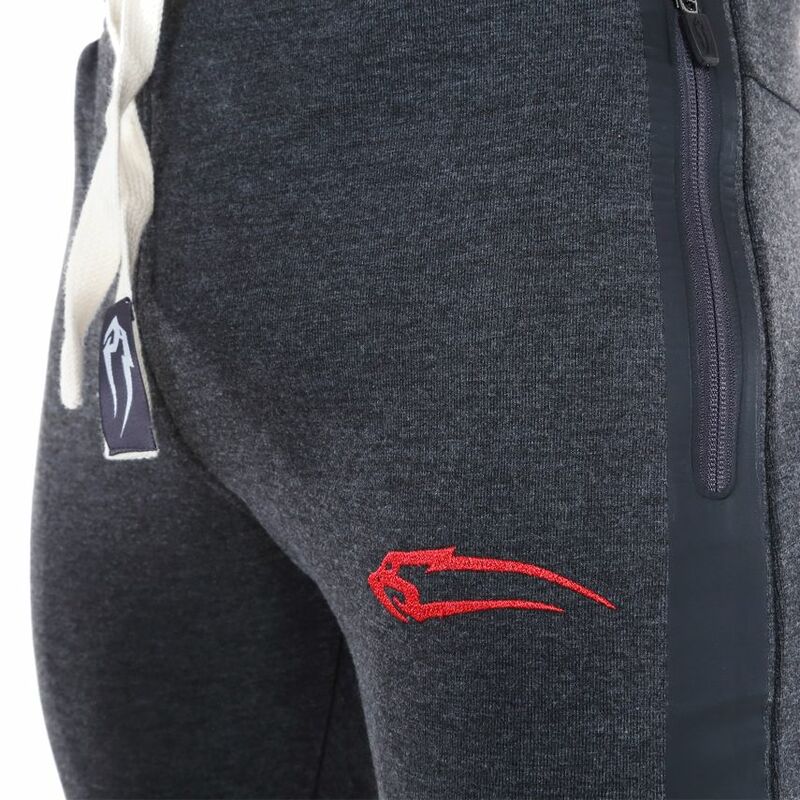 Unique detail is our typical, slightly wider cord with the red label patch at the end.